Like a lot of other people, I truly believe in the power of furnishings to transform a space. I have been scouting for home furnishings, visiting some of my favourite stores, browsing through their vast collection and trying to find the perfect look for my parents’ home. 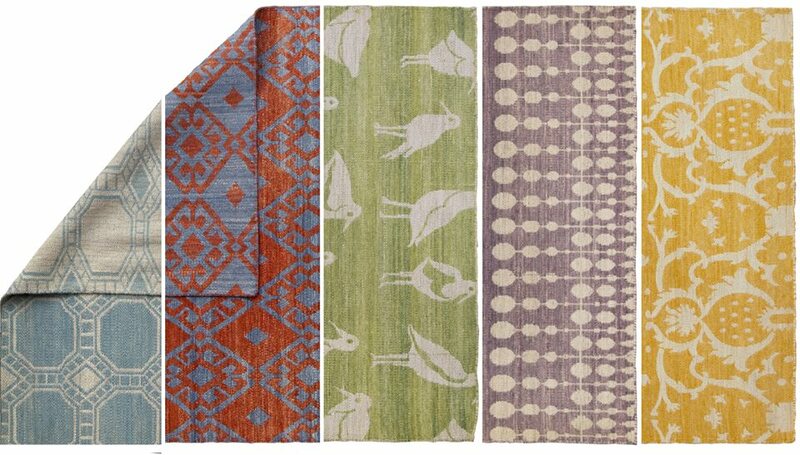 While buying a carpet was not part of the mandate from my mother, that is one section I inadvertently gravitate to. 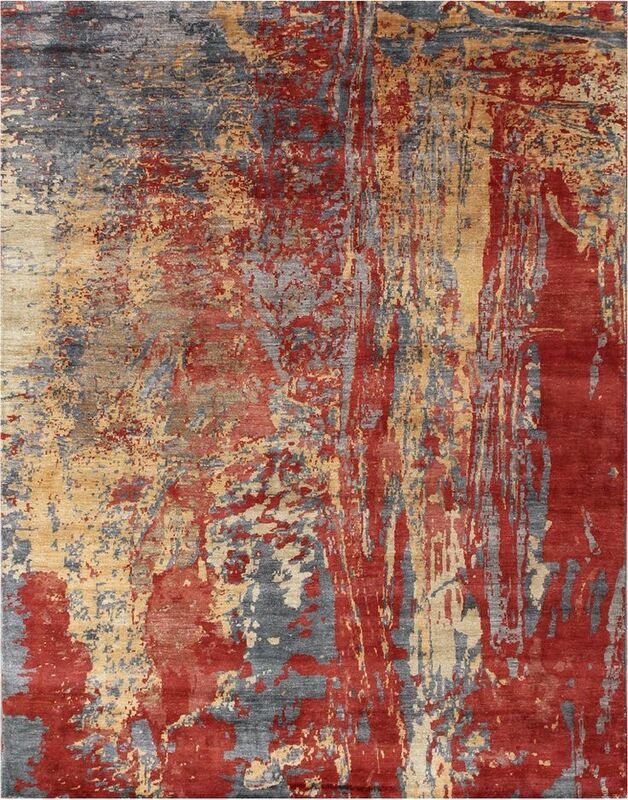 There is something so alluring about vast expanses of soft, luxurious, hand crafted carpets in myriad colours and designs, isn’t there just? Choosing the right carpet for your space can be quite a task sometimes, and knowing the kind you are buying is yet another. 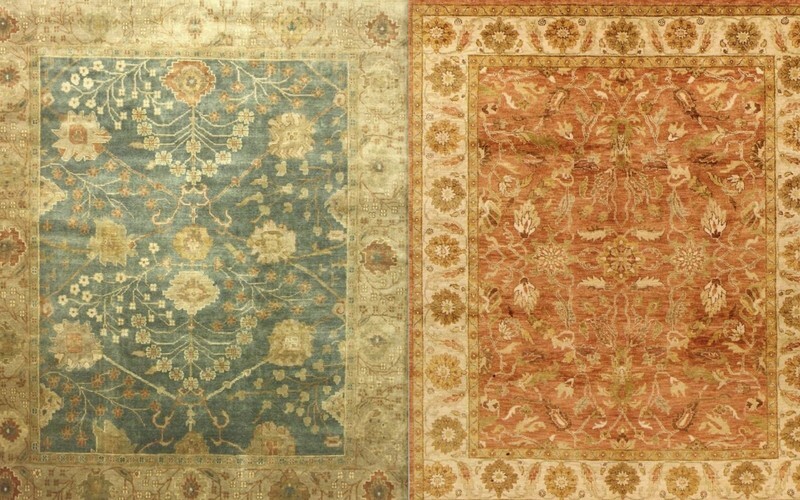 Carpets come in many varieties – the hand-knotted, hand-tufted and flat-weave, machine-made, and of course many sub-varieties in each. So, how do you tell the difference between one and the other? 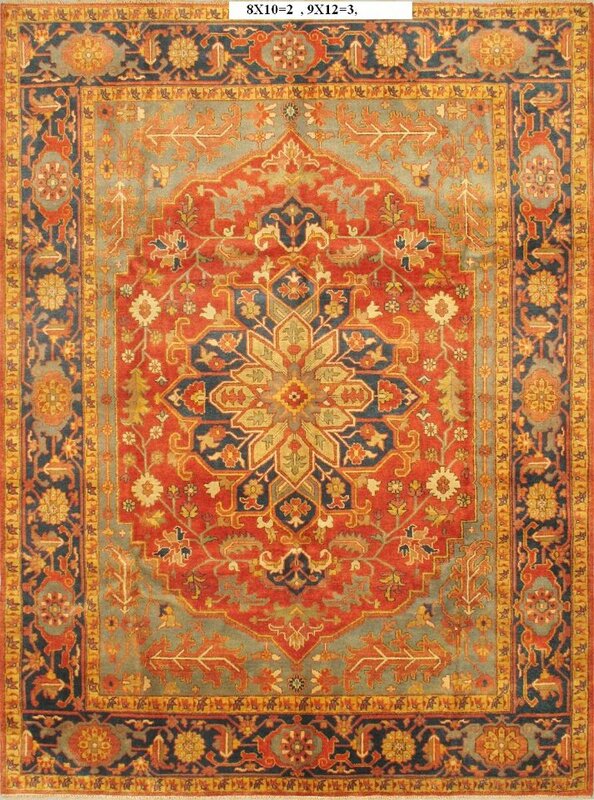 Well, a hand-knotted carpet stays true to the carpet-making tradition, where the weaver knots the woollen yarn against the cotton fibre wrapped around the loom with the help of a metal rod. The yarns used are usually hand-spun which adds to the durability of the yarn. There is no glue used to hold the yarn in place and so the knots are clearly visible when the carpet is turned over. A hand-tufted carpet is made using a tool called a ‘tufting gun’. The carpet design is drawn on a canvas which is stretched on a frame. The tufting gun is used to punch strands of wool into the canvas and a layer of glue is applied at its back to hold the yarn in place. Another layer of fabric is used to cover the glue, and so you will see a backing material when you flip the carpet over. The Flat-weave, very simply put, are relatively affordable, come in the boldest patterns and colors, are easy to clean and maintain and are a blessing for allergy sufferers as there is no pile to deal with. Having grown up in Uttar Pradesh, I had often heard of Mirzapur-Bhadohi being a hub for making carpets. I have a faint memory of a carpet being woven from one of our excursions to the region, but ask me whether it was being knotted or tufted? Well, no clue! While there are a few regions in India known for their carpet making, Bhadohi has got itself a GI tag. It is believed that in the 16th Century, during the rule of Mughal emperor Akbar, some Iranian master weavers were traveling to India and stopped at Madhosingh village, near Khamaria, in Bhadohi. They set up the the first loom and manufactured the first carpet in India. Today, the Bhadohi-Mirzapur is the biggest carpet manufacturing hub of the country, exporting carpets worth billions to other countries. In fact, Bhadohi also boasts of the Indian Institute of Carpet Technology, a one of kind institute in Asia, set up by the Ministry of Textiles, Govt. of India to provide much needed support to Textile, Carpet and allied Industries. 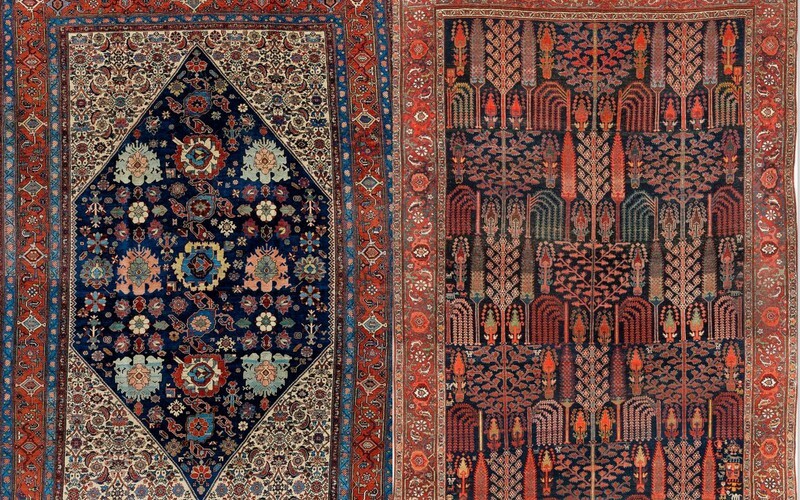 Know your Zeigler or Chobi carpet from the Oushak? The Vintage over-dyed from the Gabbeh? 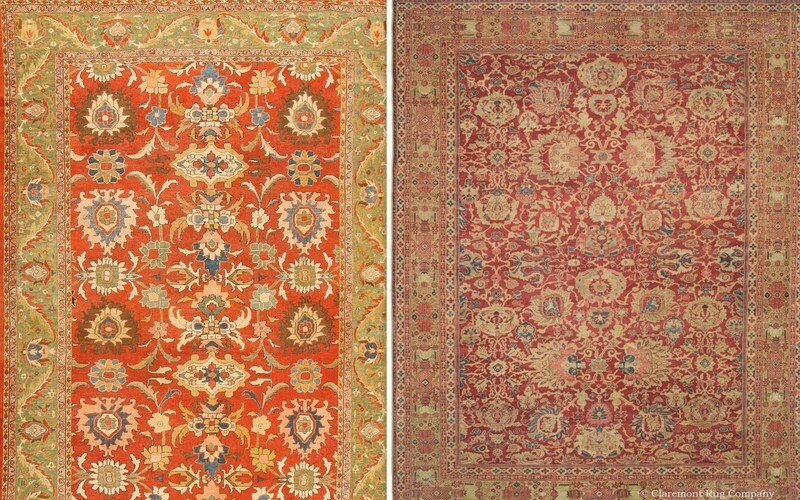 Picking up a persian carpet – so is it going to be the Heriz or the Bidjar? 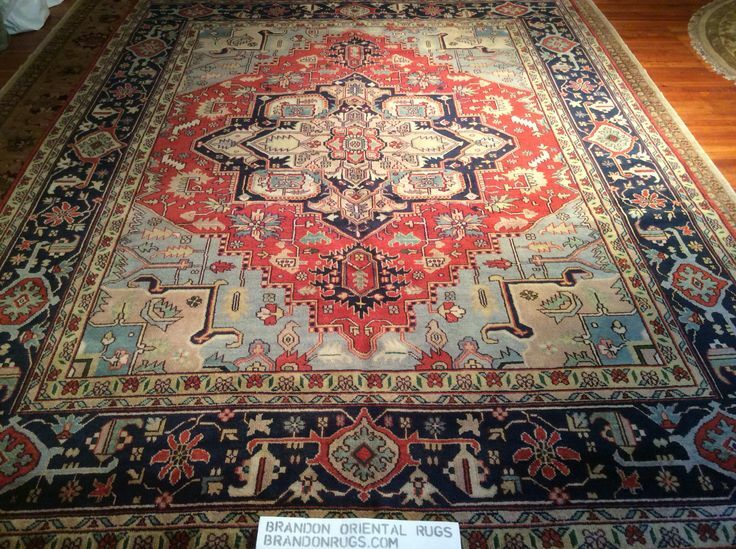 Well, it is a fascinating world out there of carpets and rugs and while the origin would be anywhere in the world, it is sure to be made in Bhadohi. Numerous organizations working with a large number of artisans in the Mirzapur-Bhadohi belt are ‘knotting’ and ‘tufting’ magic – masterpieces that are exported across the world. Beautiful indeed! However, the hands that make these beautiful carpets could well be of a child – a problem that this industry has been plagued with. There are many action aid programmes and NGOs that are working in this area towards education, health and meals! One such project we got an opportunity to hear in detail about was Project Mala. Do have a look at the website, and support if you can. We leave you with this video on carpet making in the Mirzapur-Bhadohi belt that will showcase how your pièce de résistance gets made.